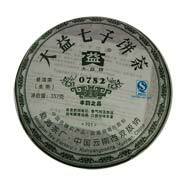 0782 tea cake is one of Menghai Tea Factory's latest addition to its family of raw tea cakes. 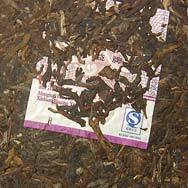 This formula was introduced in 2007 and it uses 8th grade tea leaves harvested from Menghai County as its main ingredient. The tea has strong fragrance and taste. 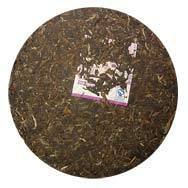 A good buy if you like to collect and age raw tea cakes.